We believe Church should be a fun, exciting place where you connect with God and His people. We hope you’ll decide to join us for a service. Leicester is a city of around 400,000 people of every race – a colourful, vibrant and exciting place to live. We have been called to witness to this city and show God’s love to the people here. We love Leicester and we want to see God bless and prosper it. There is always something going on at Harvest City and it’s all to give people an opportunity to bring along someone who doesn’t know Jesus so they can hear the Gospel and meet Him. 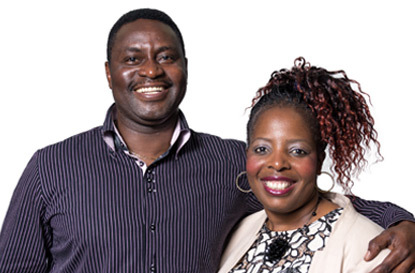 Everyone is welcome and has a place at Harvest City Church – whatever their age, race or culture. We all share in the Kingdom culture – where we’re going is more important than where we have come from. We build Church by building relationships. At Harvest City Church we are all family, and we like nothing better than getting together to have some fun and glorify God. At Harvest City Church we believe in strong leadership and in raising up new leaders to expand the work of the Church. 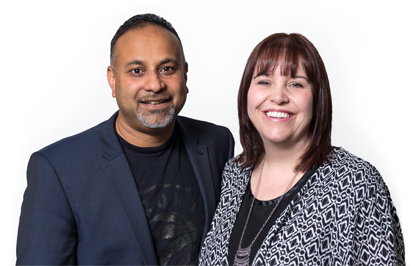 Our leadership is headed by our senior pastors, Chip and Sarah, who are supported by our eldership team. Leadership is about service, and you will find all our leaders down to earth and approachable. They are always on hand to help, and would love to sit down and have a chat with you over a cup of coffee – just ask! 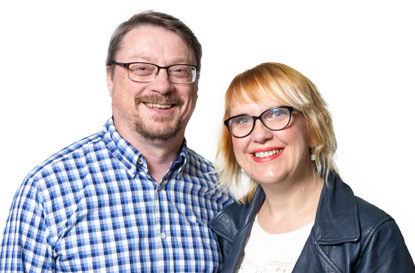 Chip and Sarah are the Senior Pastors of Harvest City Church. 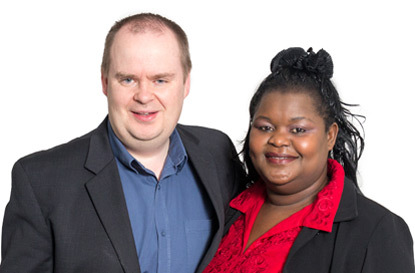 They are both graduates of Portland Bible College in Oregon, USA. Chip has travelled all over the world preaching and teaching the Word of God and has written several books including An Extra Shot, Formation Leadership and God, a Mocha and Me. Sarah is the musical director at Harvest City Church. 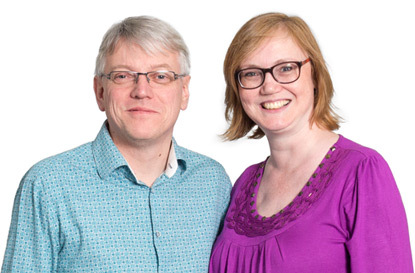 Chip and Sarah are also part of the leadership team of Ministers Fellowship Global, an organisation designed to provide support and relationships to pastors across the world, and MFWI, the West Indian equivalent. Our elders play a vital role in the life of the church. They help to oversee the running of the church and, along with the pastors, guide the church by the Word and Spirit of God. They also supply excellent pastoral care: teaching, praying for needs, supporting members and providing an example for everyone to follow.